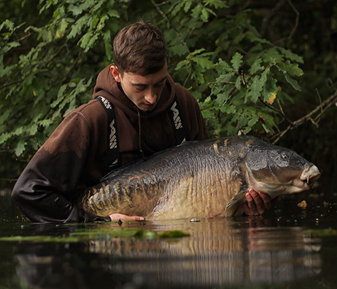 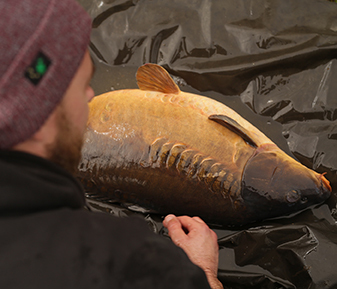 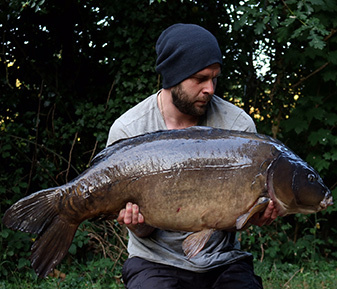 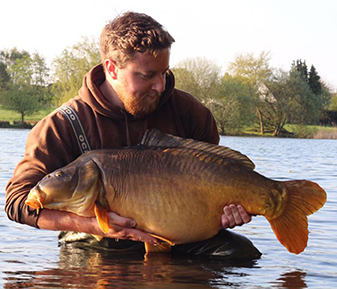 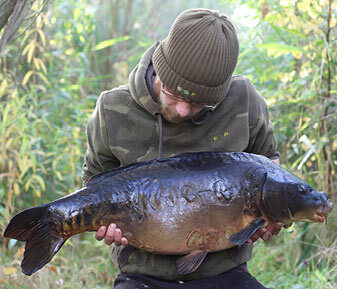 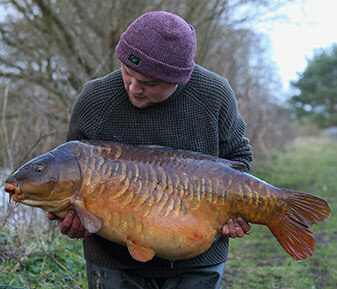 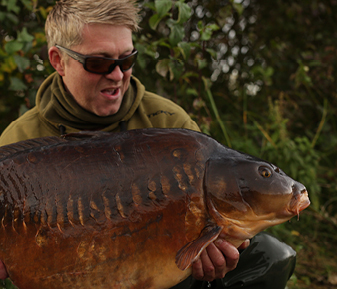 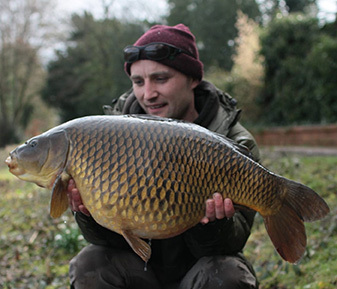 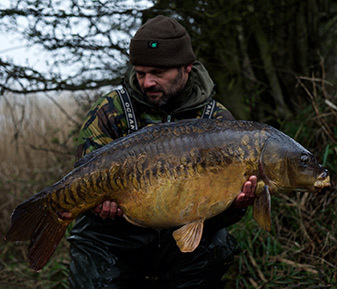 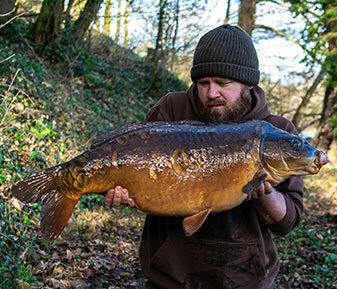 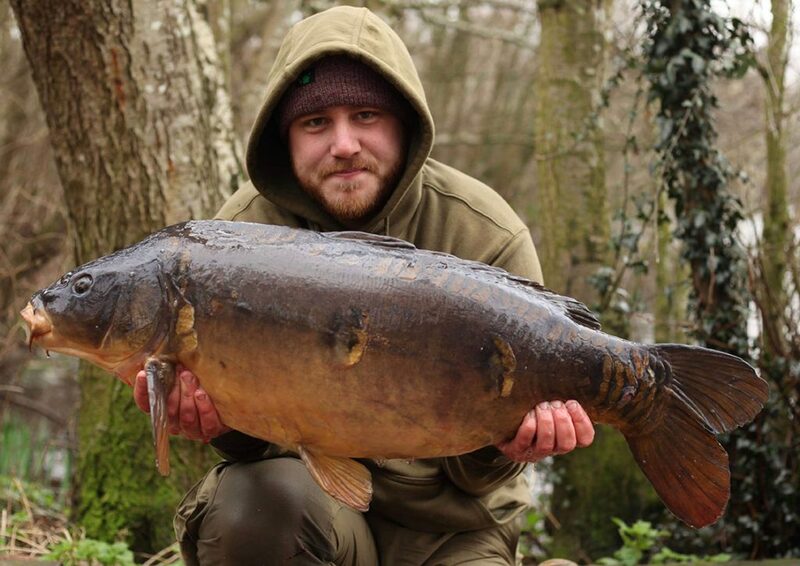 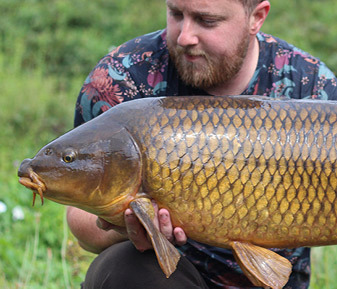 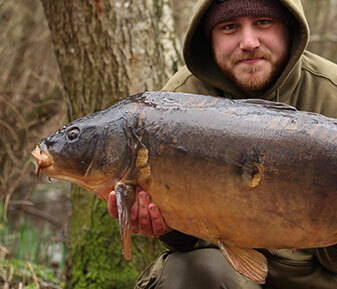 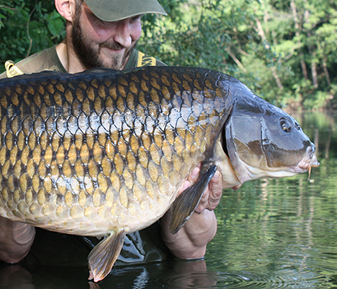 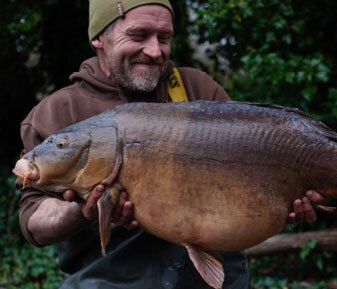 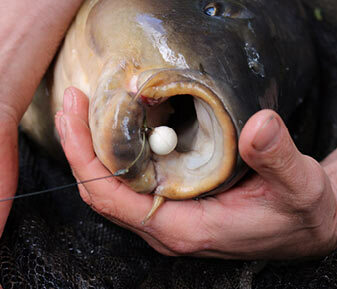 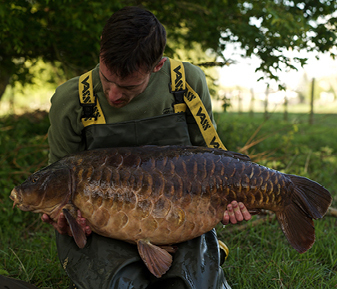 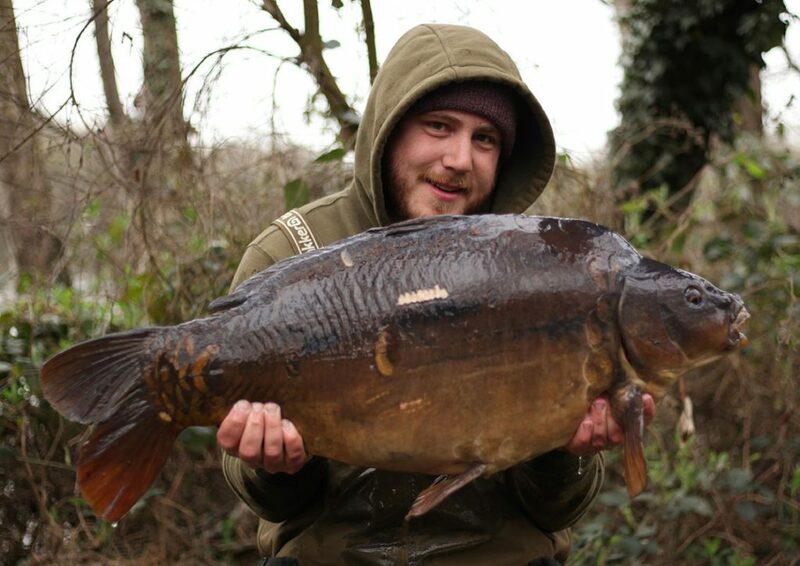 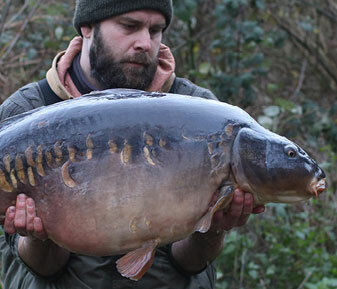 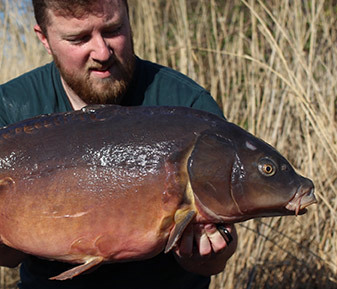 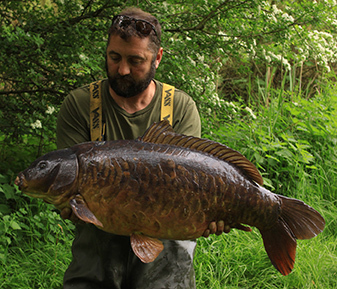 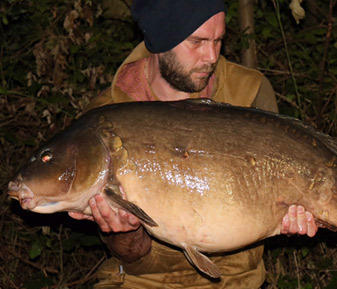 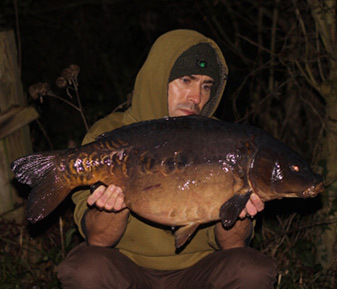 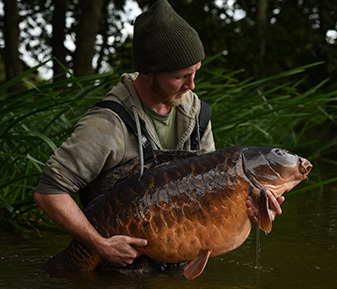 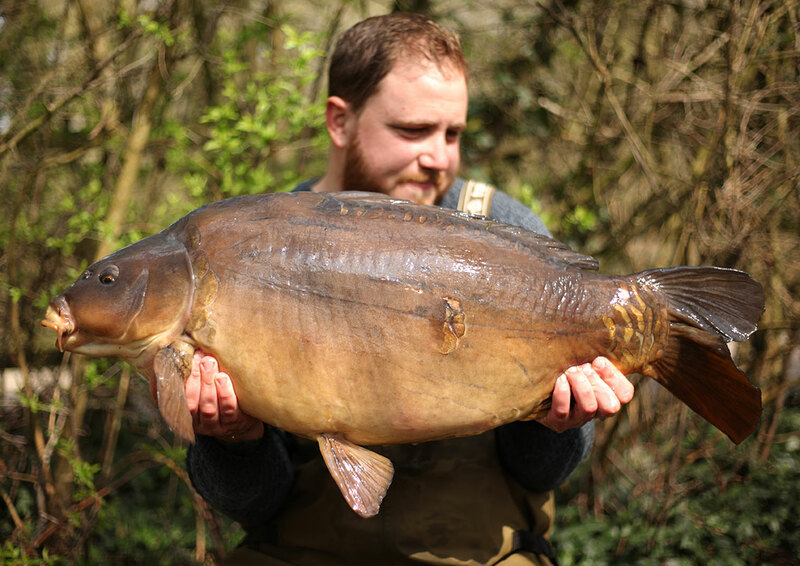 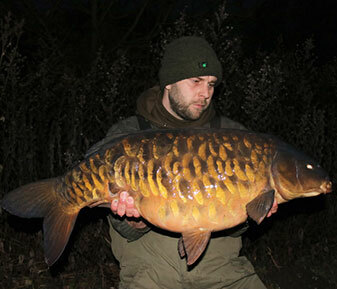 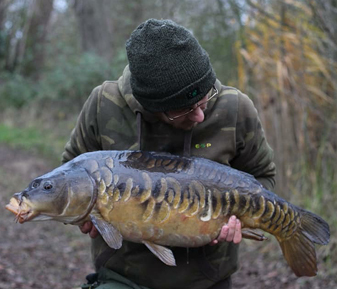 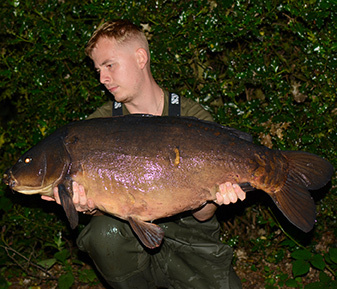 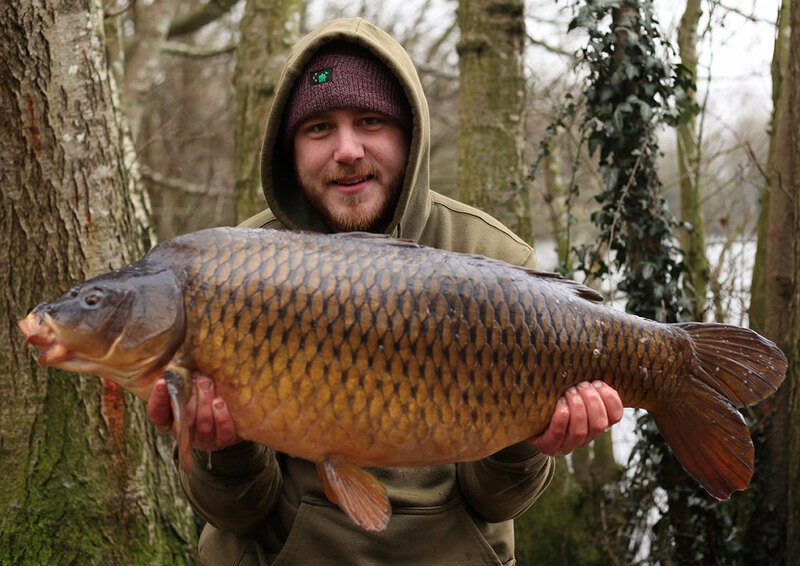 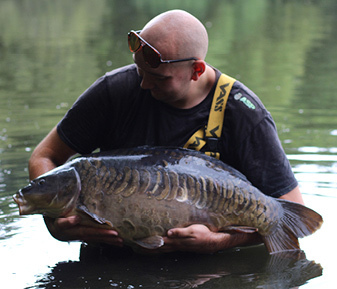 Lance Barton has had a particularly fruitful couple of trips down on the Sandhurst lake day-ticket venue. 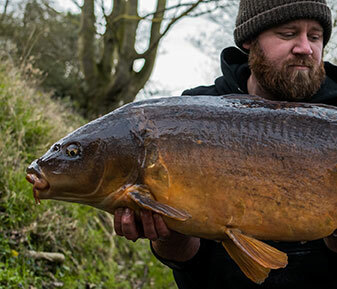 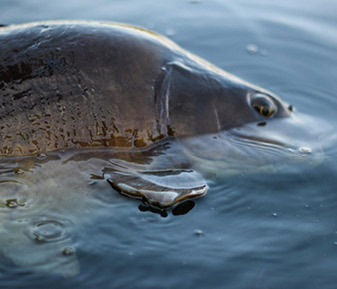 His first trip saw him land ten carp over a few days, and fully fired up with spring in the air, he was keen to return to see if he could get amongst them once again, the fish being in tip top condition after the winter months. 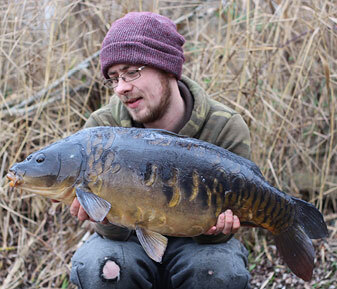 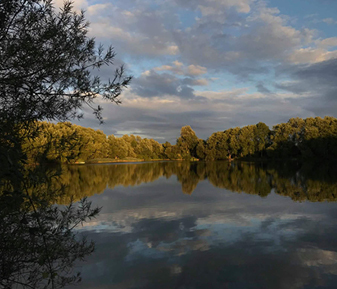 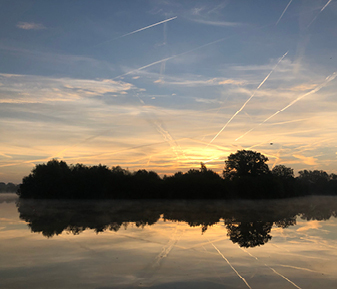 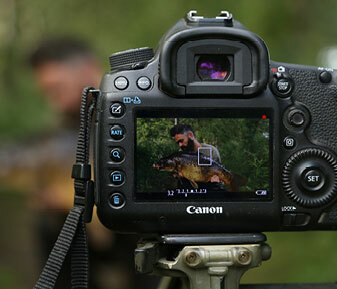 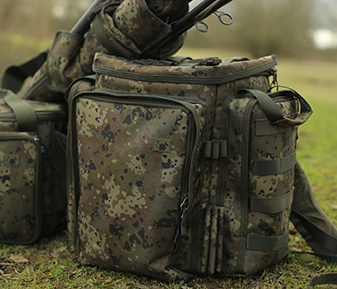 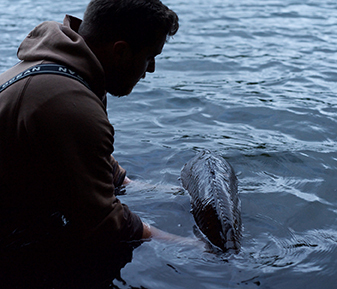 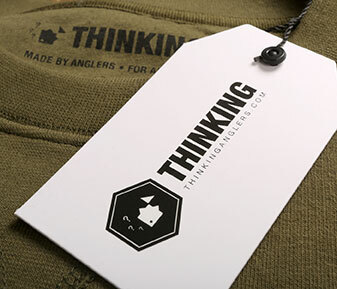 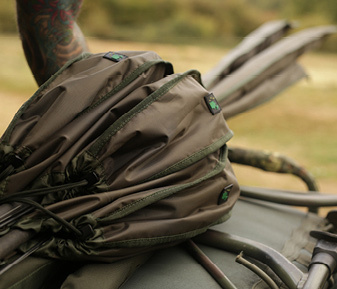 ‘I returned and fished a four night session on a very busy Sandhurst lake! 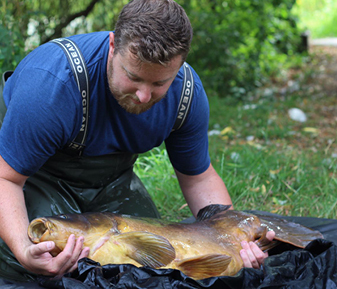 With the lake being full, I chose to bait a spot really heavy and not fish for 48hours, leaving the area quiet but topping up with the little and often approach. 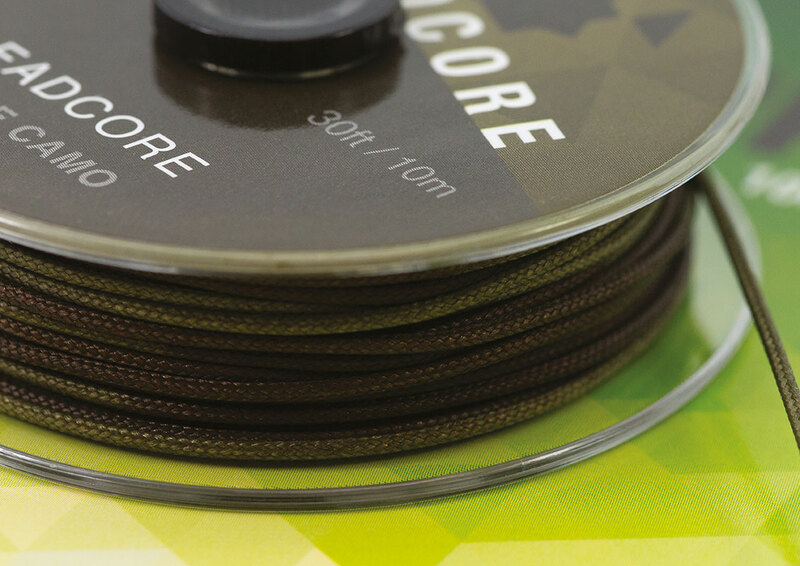 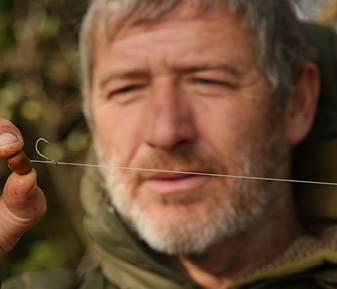 Knowing bite time was short, from around 8am – 10am, the rigs where positioned and the takes came in flurries on the remaining two mornings. 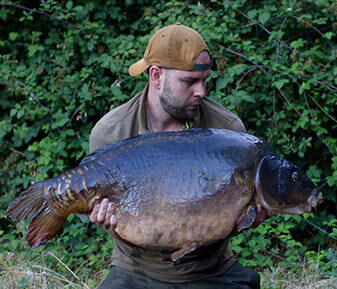 I finished up with ten fish landed, three being thirties and the biggest 37lb 7oz. 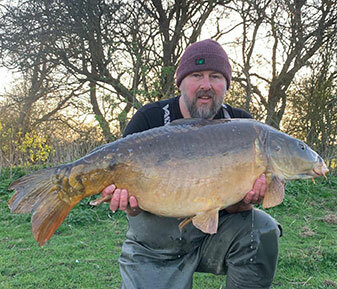 Following on from a ten fish haul from the week before, I was made up, the lake had been fishing hard and my plan payed off a treat. 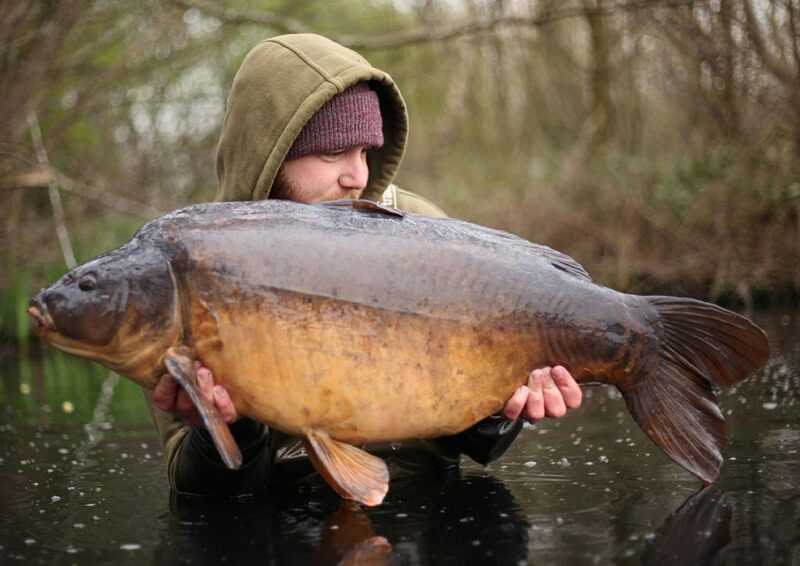 Twenty fish in total, five being thirties. 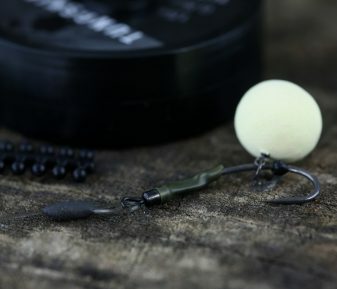 I used all Thinking Anglers terminal tackle, leadcore and C-Clip drop off system with stiff D-rigs and a 3.5oz pear lead. 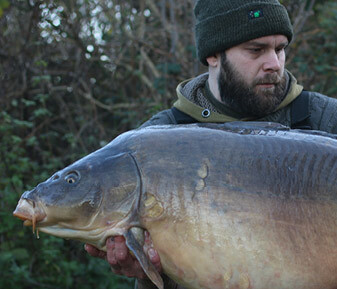 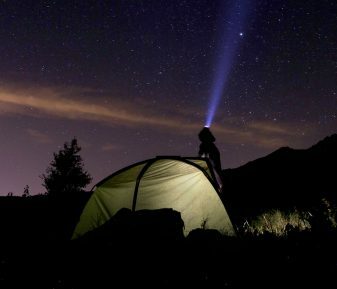 An incredible couple of trips…well done Lance!